Choosing a memorial can often be one of the hardest decisions to make after the loss of a loved one; ensuring that the final tribute is fitting to the individual themselves and for those who are left behind. 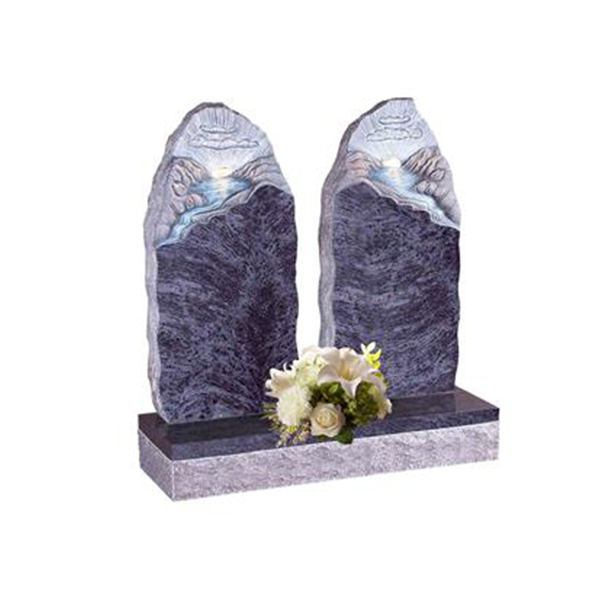 At Whiteside Memorials, we have a wide range of quality headstones to choose from, with many designs which are unique to us and can be purchased from our online showroom. All our headstones and markers include as standard: No limit FREE inscription, FREE fitting in cemetery, FREE flower vases, 1 FREE standard design from our range, FREE scale drawing, 10 year guarantee and VAT. Please email us if you would like to request a memorial which is not on our site or is bespoke, we specialise in carving beautiful one off memorials. Headstones can be erected throughout the UK with many areas in Scotland included within the price. Please note that most burial authorities will have a permit fee which has to be added to the price.